The next couple of weeks are going to be prime time for California wildflowers in the Botanical Garden in Golden Gate Park. 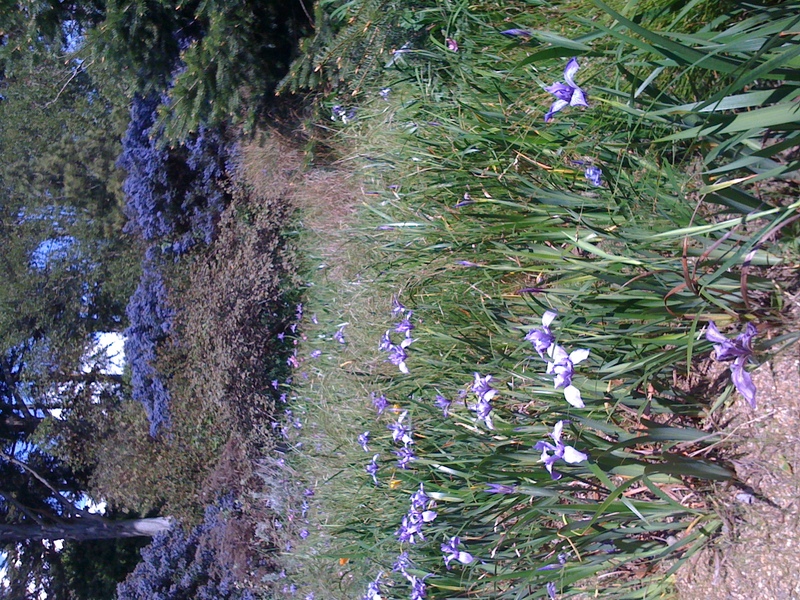 You can wander through drifts of irises and poppies, with backdrops of ceanothus and currant . 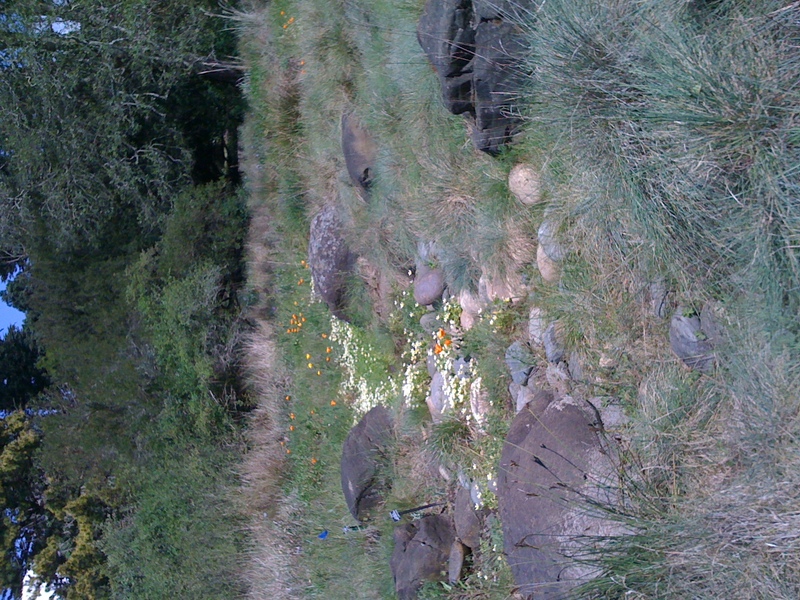 . . a magical melding of the Sierra Foothills and the grasslands of the Northern California coast. The show has started! Don’t miss it! 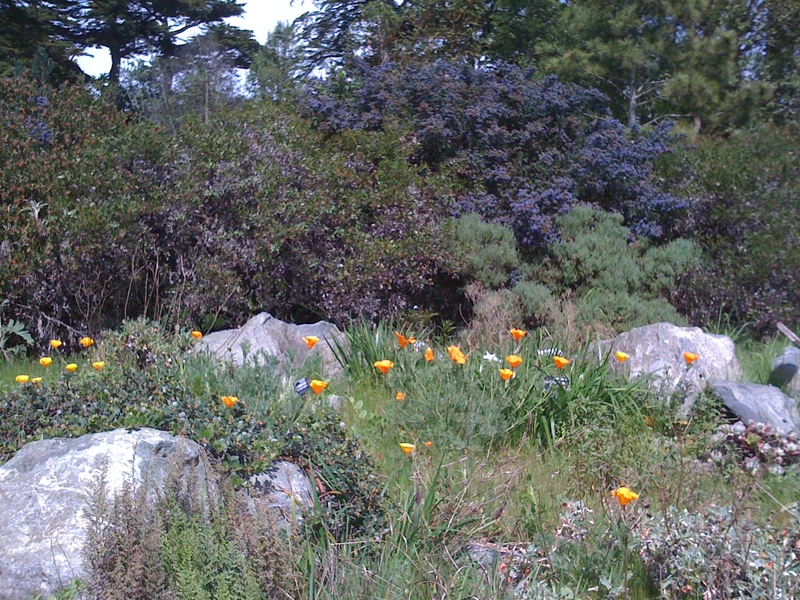 This entry was posted in blooming, san francisco botanical garden and tagged golden gate park, native plants, walk in the park, wildflowers. Bookmark the permalink.